Vinified in 2010 with grapes from the “Les Chaillots” and “Les Hautes Vignes” plots, classified 1er Cru, this selection of the Domaine’s best Pinots Noirs d’Ecueil has been vinified in oak barrels made with wood from Ecueil forest. Through contact with the wood, the wine gains complexity, power and sweetness, balanced by the grape’s freshness and liveliness preserved by the absence of malolactic fermentation. Our Extra Noir has a nicely intense straw-yellow colour. 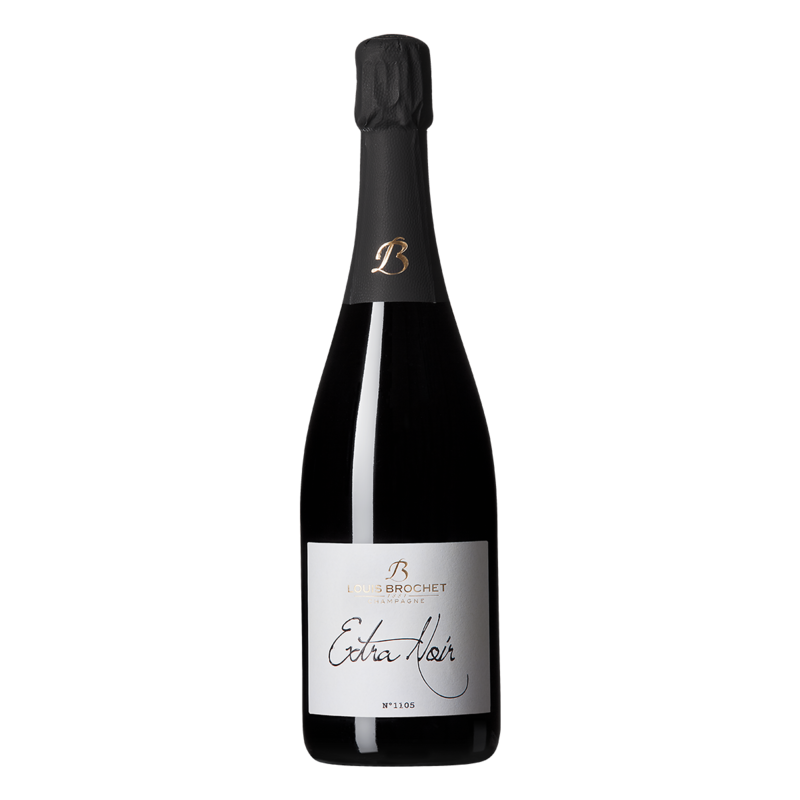 Effervescence is sustained yet dense, composed of very fine bubbles. The first nose reveals delicate vanilla notes, which evolve into generous pastry notes that give the wine roundness and maturity. In the mouth, the attack enchants with its softness and its rich, full-bodied, generous character. The finish explodes in the mouth with its freshness, liveliness and a touch of coated acidity. Created in a wish for authenticity to let Chardonnay’s elegance be expressed without concession, this cuvée is totally different from our Extra Noir. Produced with grapes from the best Chardonnay plots classified 1er Cru, “Les Vouagnes” and “Mont Benoit”, it is characterised by its freshness and lightness. 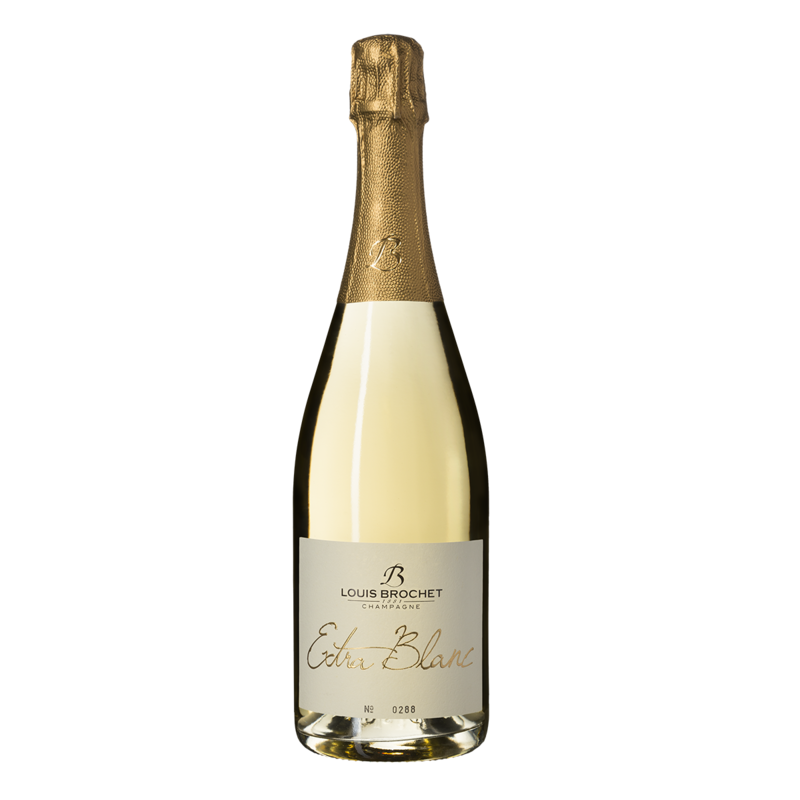 It has a brilliant, clear straw-yellow colour of good intensity, and releases fine bubbles that rise in plumes to produce a fine, persistent cordon. The forthcoming nose evokes white fruit, citrus fruit (lemons and grapefruit), white flowers (hawthorn and honeysuckle), then fragrances of pastries, apple turnovers and candied lemon. The full-bodied mouthfeel, lively and edgy, gives way to a richer, subtle mouth underpinned by good acidity and a polished freshness.